Black-and-white and color copy services (self and full-serve) are available using the latest high-speed machines to ensure quick turnarounds, crisp reproduction and competitive pricing. If you would like to do it yourself, we will help you navigate the equipment. Make single, multiple, black and white, color, letter / legal / ledger size copies. Change paper into text-searchable digital images by scanning and then file digitally to a flash drive or DVD. 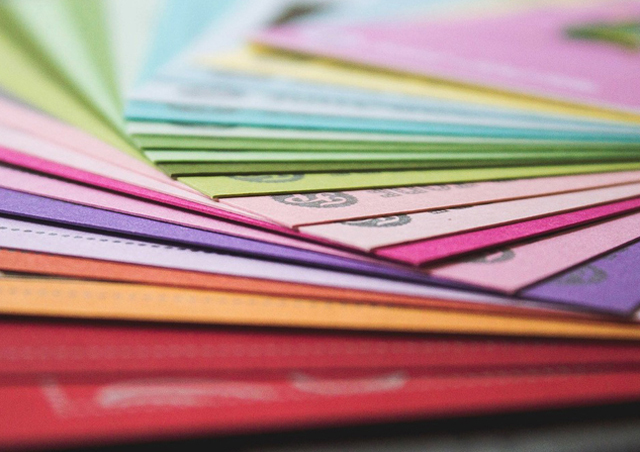 Our stores offer high quality printing services from business cards to banners with several size ink and stock options for small to large jobs, all turned around quickly. Select from color or black and white ink printing. Document finishing spruces up your presentation after completing the printing or copying. If appearance matters, then make your documents look sharp. We offer booklet binding with choice of presentation cover and back for that professional look. 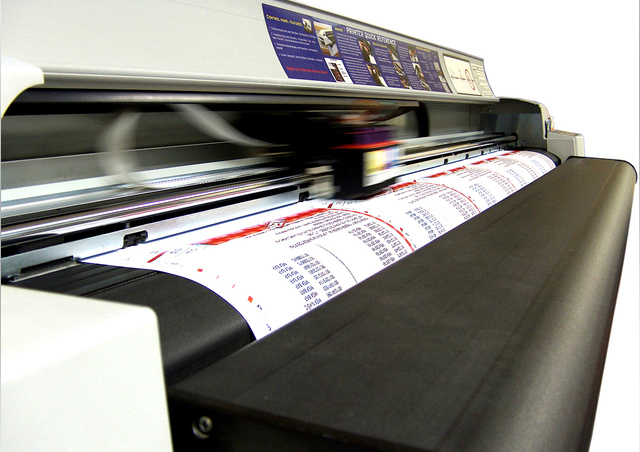 We also offer laminating, hole-punching and stapling. Use our creative design and print services for business or leisure projects that need that profession touch. We design quality business cards, brochures, direct mail pieces, flyers, brochure, party invitations, and more! You name it, we can do it. Remember, if you need copies or printed items, we can deliver! Come see us for all your business needs.